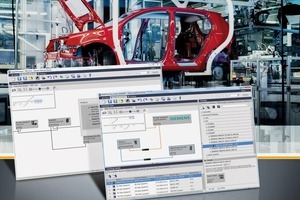 Siemens is launching a new software tool on the market for the design and simulation of Profinet automation networks. 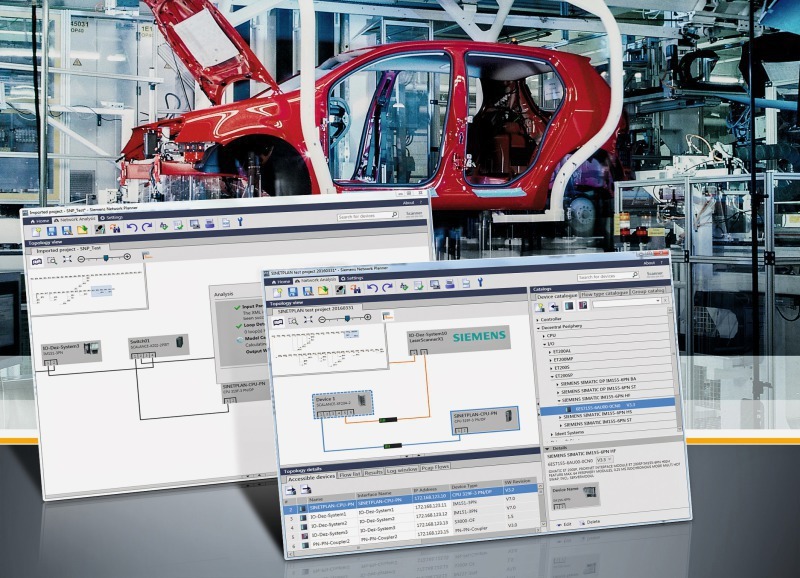 The Sinetplan network planner from Siemens is aimed at plant designers, constructors and operators and supports them from the planning stage, through commissioning to the operation of a Profinet communication network. In order to ensure subsequent operational reliability and to avoid problems during commissioning, the network is already designed with a suitable topological structure at the planning stage and any possible bottlenecks caused by peak loads, for example, are simulated. In the operating phase, Sinetplan offers transparency about the network capacity up to the port level of the individual stations by means of online scans, traffic shapers or reporting functions. This prevents unnecessary downtimes due to network overload and thus increases the availability of the network and the production. Sinetplan is used in particular for the planning and operation of Profinet networks that use acyclic data services such as TCP/IP in addition to cyclic real-time communication. 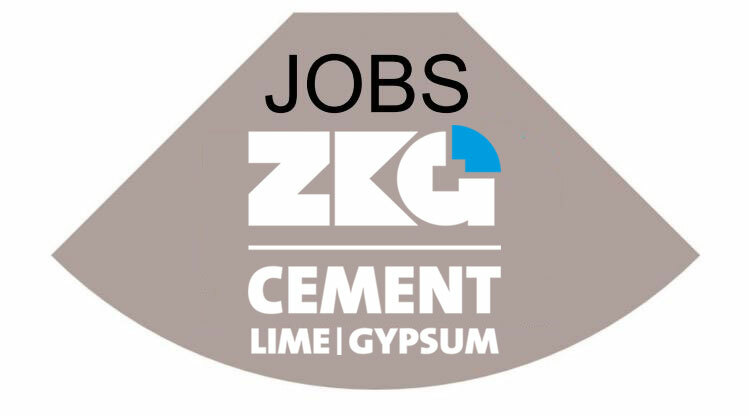 Projects already planned in Step 7 are easy to import, and existing systems are scanned online, verified and simulated. 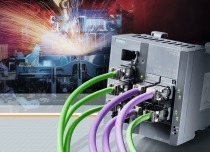 Faulty design or overloading of a Profinet network can compromise the overall application and, in the worst-case scenario, result in loss of production. Using the Sinetplan network planner it is possible to check the operational reliability of a Profinet network while it is still in the planning phase and find out whether a network is topologically suitable, what reserves the selected topological design offers and how you can protect the network against unforeseen peak loads (bursts). 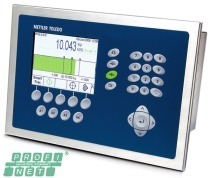 To do this, the tool calculates the loading on the network caused by the time-critical Profinet I/O data traffic as well as the acyclic, TCP/IP-based data traffic, e.g. from remotely operated ­servers, cameras, PCs or web server accessing. Depending on the topology and the connected network stations, the network loads are simulated, highlighting any critical points where network loading is too high. For example, worst-case queue occupancy of the ports and of the connections is calculated in this process. The network topology can then be replanned and a simulation restarted with minimum effort, and the result of the calculation and simulation can be stored in a detailed report.